Cloud Renderer for Autodesk® Revit® is an add-in for Revit that enables physically based rendering of Revit models either on the Microsoft® Azure® cloud platform or locally using LuxRender, physically based and unbiased rendering engine. 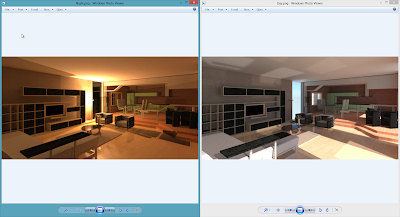 3D models created in Revit can be displayed in photo-realistic views or rendered with built-in photorealistic renderers. It is reasonably fast and produces high quality images. Physically based rendering provides images of much higher fidelity, but requires significant computational resources. For this reason Cloud Renderer utilizes advantages of cloud resources for rendering. 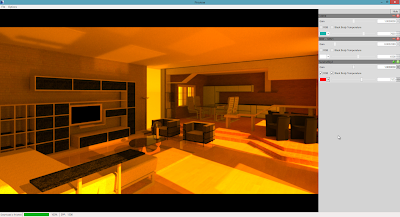 Cloud Renderer uses LuxRender engine for the photo-realistic rendering. 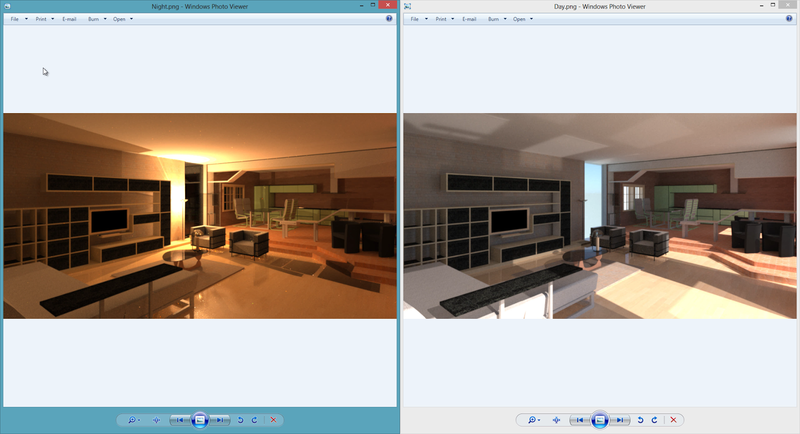 LuxRender is a free and open source software rendering system. Based on state of the art algorithms, LuxRender simulates the flow of light according to physical equations, thus producing realistic images of photographic quality. It is based on the PBRT project, but differs from that program by focusing on production rendering and artistic efficiency instead of scientific purposes. 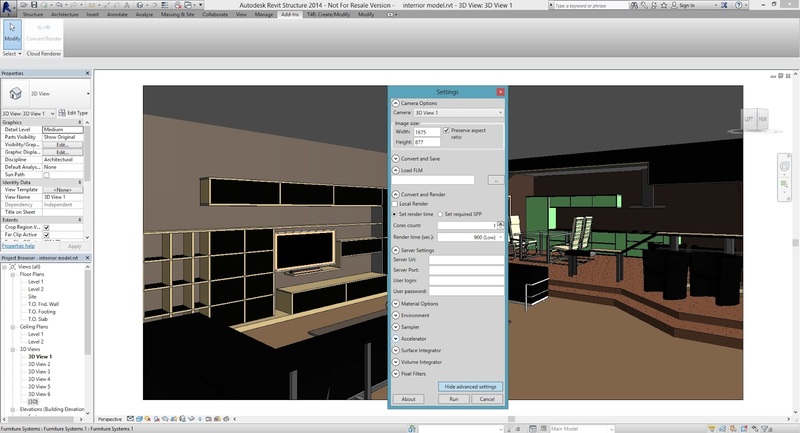 Cloud Renderer consists of two parts, Revit converter of 3D model data into a format appropriate for the LuxRender engine and a rendering cluster that resides on the Microsoft® Azure® platform. Network rendering cluster on the Microsoft® Azure® cloud platform. The free Cloud Renderer add-in is brought to you by AMC Bridge. Nice article, thanks for sharing, hope for more articles of the same kind.